The Marirena Hotel is located in the area of Ammoudara, 4 km west of the town of Heraklio and just 100 metres from a well organized and endlessly sandy beach. 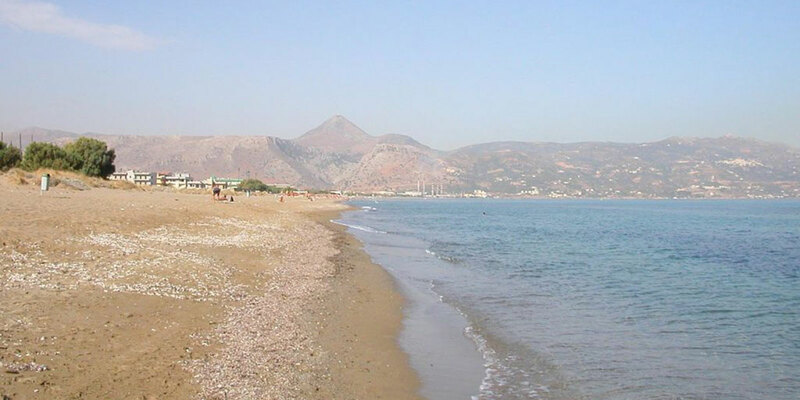 Nearby is the coast road to Heraklion with its renowned nightlife and Talos shopping centre. Those interested in escaping from Heraklion will quickly come to appreciate the advantageous location of the hotel which is near to the junction connecting Gazi with the National Road, thus facilitating a fast exit from the town and an easy start to trips towards Chania, Rethymnon and Agios Nicolas. Important places such as Knossos and other archeological sites are also easily reached. 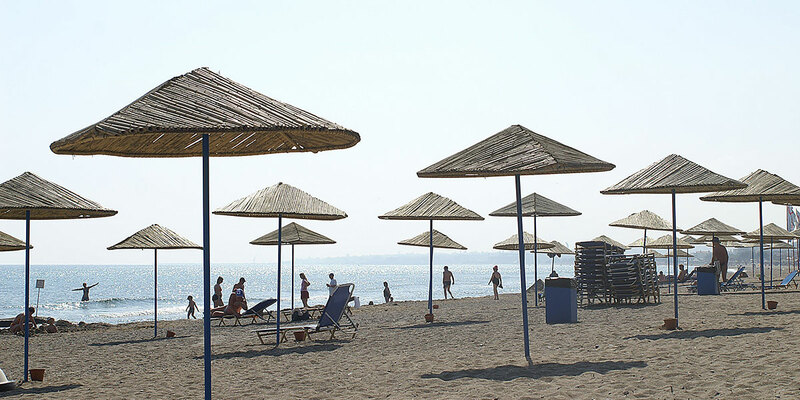 Those wishing to have some family fun can visit other beaches on Crete, the Aquarium and the water parks Water City and Aqua Plus, with no delay.